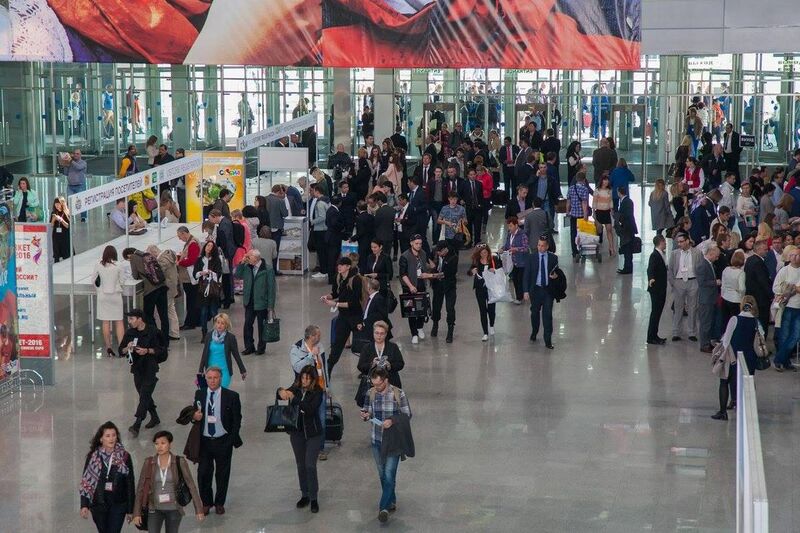 EUROEXPO Exhibitions and Congress, located in Vienna, are specialized in the design, conception and organization of international B2B and B2C exhibitions as well as conferences, events and forums. Our main focus is on Russia, Austria, the Middle East, new markets (emerging markets) and global networking - with many years of experience an extensive contact network in the business, regional and international associations, ministries and governmental organizations. 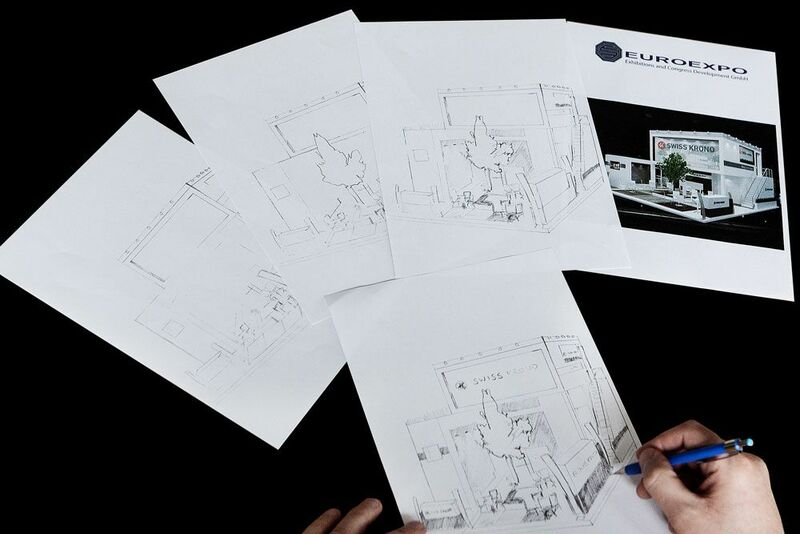 Place the planning of your next exhibition into our experienced hands! We have the necessary know-how and contacts in many industries. From project design to the setting up of your stand and catering; we leave nothing to coincidence at your fair. Just ask! VisitRussia is the first B2B point for all tourism professionals, media representatives and institutions who are searching for cooperation opportunities. We plan and organize specialist exhibitions with business events for different industry sectors. For more than 25 years, we have been designing and organizing special events for the industry and the business; a combination of exhibitions and business programs with workshops, seminars and presentations. EUROEXPO works for a wide range of industry sectors, B2B and B2C. Local authorities, clubs, ministries and key players of the respective industry are integrated into the planning right from the start, to make the exhibition a unique meeting point for all important representatives of the industry. Our sister company in Moscow is considered to be the largest private exhibition organizer in Russia and is responsible for the design and construction of global international events from Sochi to Vladivistiok. Not only do we have the necessary contacts, but we also have the know-how for a cost-effective and professional marketing, organization and processing of exhibitions. Our young, dynamic team speaks fluent German and English and also covers the following foreign languages: Russian, Portuguese, Bulgarian, Arabic, French, Spanish and Romanian. Our customer-oriented approach and individual solutions for our business partners allow us to build up long-term partnerships and co-operations. In addition to the cooperation we have with governmental entities, we also work closely with the media and therefore have a broad network of communication contacts in different countries. We support you from project design to organizing and to the successful participation and completion of your exhibition. Welcome to the land of superlatives! As a member of the UCI (International Association of the Exhibition Industry), ICCA (International Congress and Convention Association), Moscow Chamber of Industry and Commerce, and other organizations, we also participate in the development, marketing and sales of exhibitions in countries such as Indonesia, Vietnam or Iran. Several Euroexpo exhibitions were honoured the highest award of the exhibition industry, the UFI Approved Event Certificate. Since years, Euroexpo’s brands such as MITEX (international tool fair), CLIMATE WORLD (HVACR industry fair) or OTDYKH (International Russia Travel Market) have been considered amongst the largest and most important exhibitions in Eastern Europe. 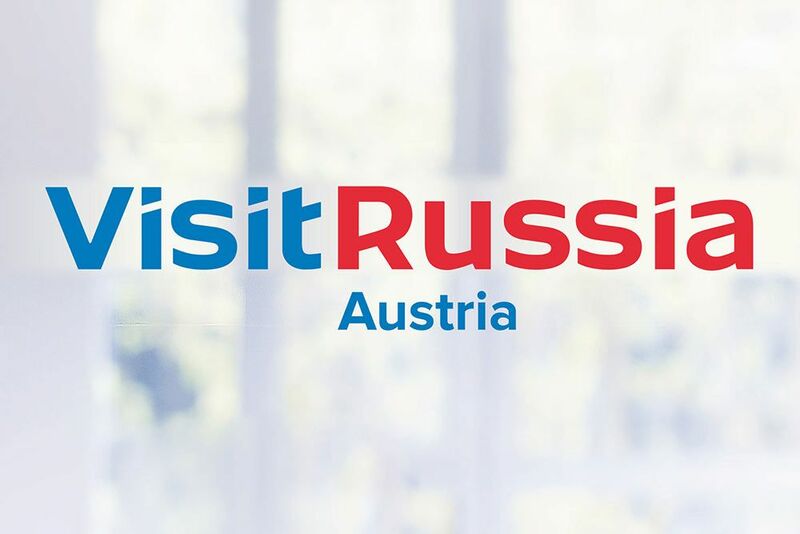 In December 2016, EUROEXPO acquired the official tourism representation of Russia's VISIT RUSSIA in Austria.